Our advanced diagnostics service uses the best technology available from Bosch to find and fix your problem. We specialise in advanced diagnostic testing for the majority of makes and models of vehicles. As a Bosch garage we provide top of the range service to our customers, from MOT and servicing to advanced diesel pump repairs and everything in between, we don’t compromise on service. 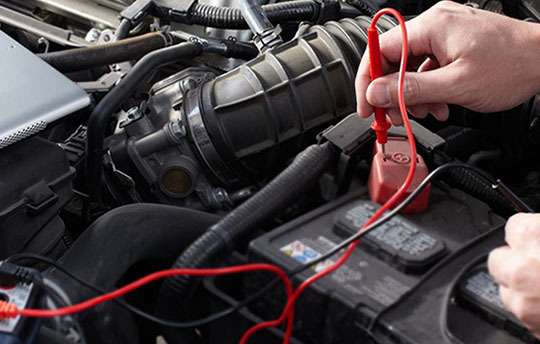 sudden deteriorations in car performance, you should consider contacting a mechanic to arrange a car diagnostic check. These can be quick and painless and will deliver the peace of mind that comes with knowing your car is free from issues- alternatively, if there is an issue you can be confident our advanced Bosch diagnostic kit can detect it, however small. The fault can then be repaired by our expert team, before it can develop into a more serious issue. In instances like these we’ve often been able to save drivers a fortune in repair costs through these cheaper preventative fixes. with extensive experience and skill to ensure you consistently get the very highest standard of car care. Sheffield drivers come to us for our combination of experienced professionalism, great customer service and an impressive toolkit of industry-leading Bosch gear. Bring your car into our garage and once our car diagnostics specialists have isolated the problem, then our experienced technicians will work hard to fix it to get you back out on the road safely and as soon as possible. Our team combine years of experience with the latest cutting-edge technology straight from Bosch to deliver a thorough, precise and scientific diagnostic test with a fast and efficient repair to the high Bosch standard– a service we’re confident you won’t find matched elsewhere in Sheffield- even at big, branded garages or main dealer workshops. We don’t need guesswork and we’re trusted by thousands of Sheffield drivers- meaning you won’t end up paying more or for unnecessary work. 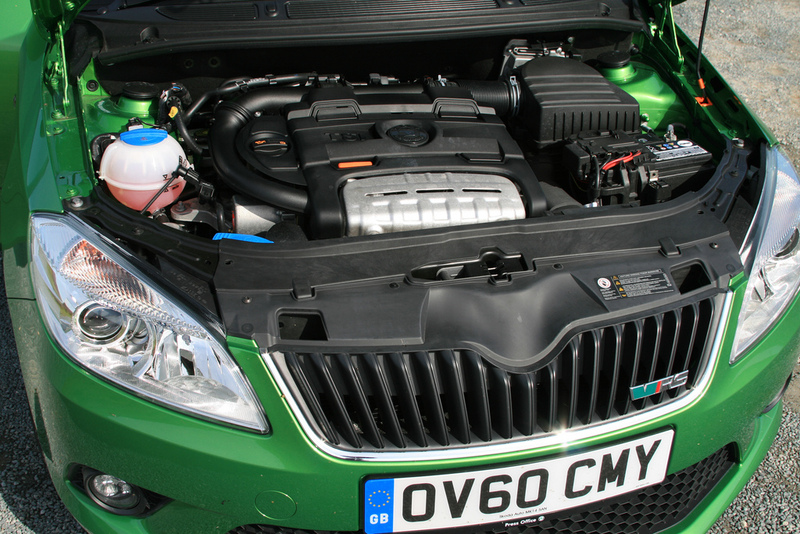 Contact MB Services today for more information about our diagnostic checks in Sheffield.